Now that we’ve been through a stretch of tough summer weather, I’m happy to report that the turf is doing great! We have our normal areas where we have experienced setbacks from slight disease and insect damage but we’ve been ahead of the game. The winter damaged areas are being “babied” a little to make sure these immature plants survive the summer. I’m pleased that we have been able to carry out important maintenance practices that help balance turf health with playability. We have paid close attention to weaker areas during our golf calendar’s “off-peak” times. We have bolstered fertilization the last two weeks in an effort to combat turf stress. All reports from the members have been very positive! I do want to point out that when we bolster green fertilization and back off on mowing, our members may notice a change in green speed during the day. Our growth regulator applications may not totally off-set the levels of fertilization. This is a delicate balancing act that is not entirely controllable. We continually adjust to weather and other uncontrollable variables. One thing you might notice is that the greens are slower as the day goes on. This morning I “stimped” the greens and they were rolling at over ten feet, at 6:30 AM after a single cut and roll. If it were not for an 8AM shotgun, we would have double cut and rolled. What is the difference? That double cut would extend the period of time that the greens would hold their speed during today’s tournament. Recent and upcoming moisture levels and humidity will play a role in green speed over the next five or six days. Growth regulators that will be applied on Monday, weather permitting, will make a big difference in our ability to manage green speeds and their consistency for the beginning of next weekend’s club championships. We will also be backing off on Nitrogen levels to prepare for several of our important upcoming events. Our recent venting (needle-tining) of greens and other imperative maintenance practices, which balance turf health and playability, have put your course in a position to finish the golf calendar with premium playing conditions. We do our best to provide consistent green speeds during our peak playing season. We must remember that we have to give our predominately Poa Annua greens a chance to bounce back from the uncontrollable stresses that Mother Nature imposes or we will suffer the consequences. In my opinion, greens that are “running” at 10’+ at 6:30 AM… 9.75’ at 11AM and 9’ at 4PM , during the most stressful part of summer, are greens that are going to survive and perform well over the next few weeks of “prime time”. If anyone would like to find out more about the importance of our maintenance programs, or how it affects your course on a daily basis, I encourage you to contact me! I love this stuff and am happy to explain every detail. The Mystery Blob in #8 Pond? 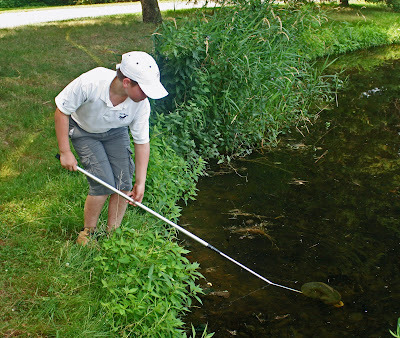 Today I spent some quality time with my friend Tom, age 11, around #8 pond. Tom was here with his dad, Andy, our Assistant Superintendent. I love when Tom visits us because he always finds something cool for us to do. Upon further investigation Tom discovered that this “Jelly Blob” is actually called Pectinatella Magnifica. This is a large colony of individual animals which eat microscopic plankton and live in a massive gelatinous ball. 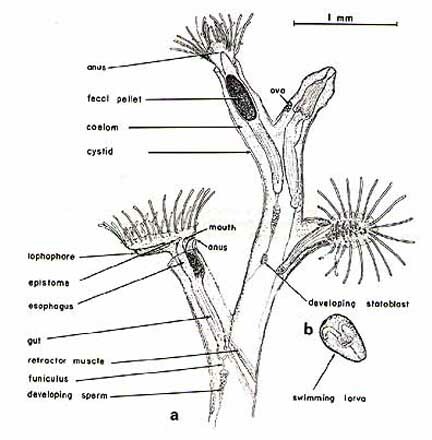 This grouping of organisms is estimated to have been around for over 500 million years. 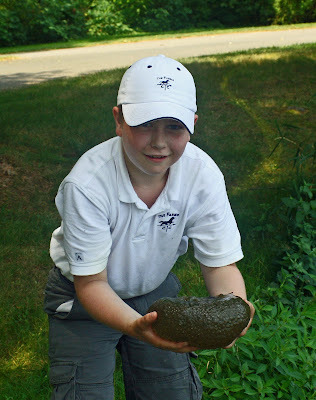 Tom Holding The Slimy Mass! 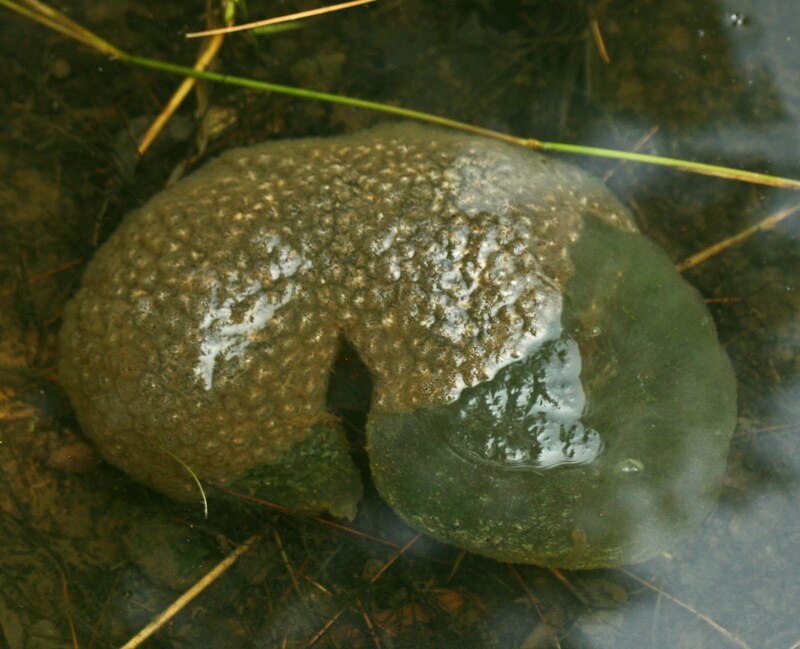 ﻿Tom and I found out that this “Blob” is actually a sign of a healthy pond environment. The recent heat wave looks like it will continue through Saturday with temperatures reaching well into the nineties. What do we do to help the turf through these incredibly stressful stretches of weather? We back off on some of the mowing, make sure we are on schedule with our plant protectant applications and focus on syringing turf during the heat of the day. "What Happens When It's 100 Degrees?" 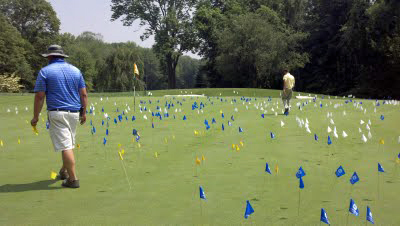 Ballmarks on Greens Always a Hot Topic! 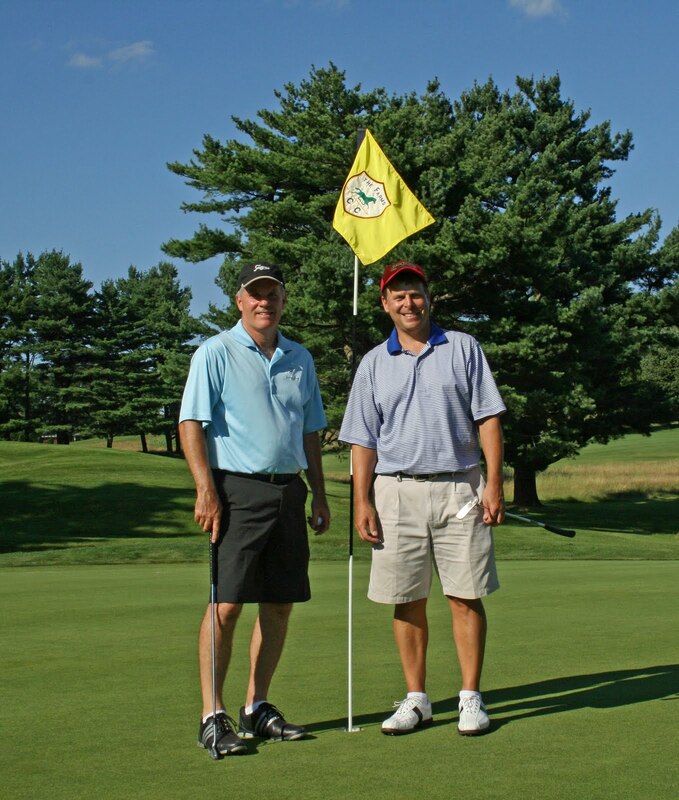 We are very lucky to have such a pro-active membership at The Farms Country Club . Our yearly "Divot Day" is a testament to our members' devotion to keeping their course in top condition. There has been recent talk about adding a "Ballmark Fixing Day". I've mentioned to the Green & Grounds committee that I thought it would be a good idea to select one green and put a golf tee in every ballmark so the players would get a better idea of the problem. 3-Day Member Guest Was Awesome! Congratulations to the overall winners, Neal Welch and Paul Young, along with shootout winners, Brad Manning and Mark Simms!